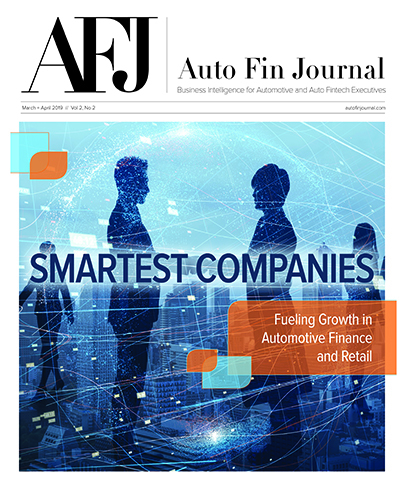 How fintech is going to be the technological solder that binds dealerships, finance companies and consumers into an even stronger relationship permeated discussions at a host of annual automotive events late last month in San Francisco. Cherokee Media Group is looking to continue that dialogue in a more intimate conference setting when it again hosts the Automotive Intelligence Summit, which aims to give leading experts in the auto fintech space the opportunity to reinforce the need for collaboration to strengthen current revenue streams and open new ones. 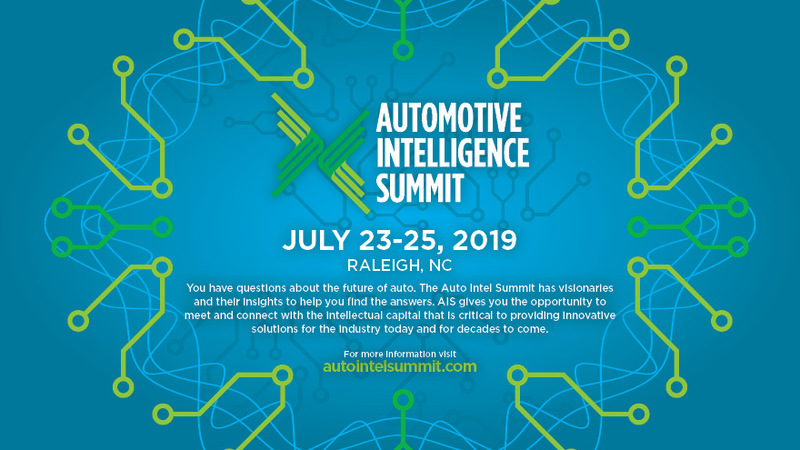 The Automotive Intelligence Summit again will be in Raleigh, N.C., in the heart of North Carolina’s Research Triangle. Nestled among some of the most successful technological companies and leading universities, attendees will be gathering in the Tar Heel State capital on July 23-25 for a mix of keynote presentations and networking opportunities. These leading authorities shared not only what’s happening within their shops, but also provided projections about ways fintech might influence how dealerships and finance companies gain new customers as well as retain current ones. Cherokee Media Group is already accepting applications to speak this summer’s event. Applications can be completed here. “We are looking to provide the platform for the most innovative companies, experts and executives to showcase what is going to impact our businesses so the industry can remain nimble and address potential challenges,” Zadeits said. For more details about the Automotive Intelligence Summit, go to www.autointelsummit.com.